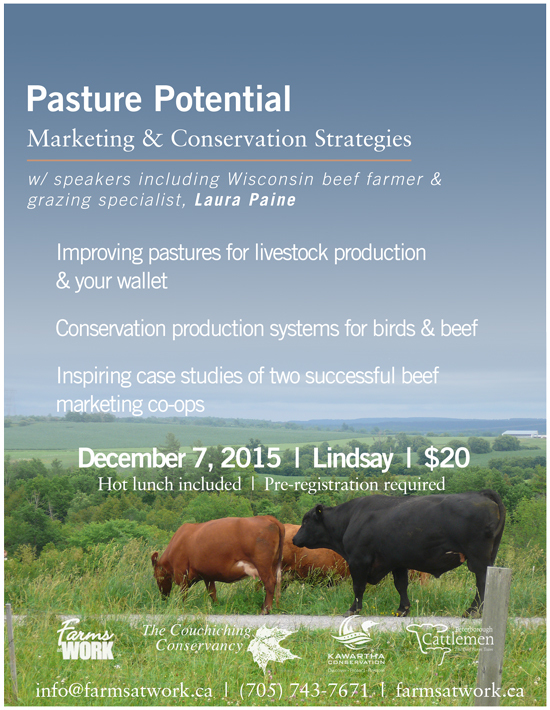 The second annual EFAO Conference is right around the corner! Happening December 3-5 in London, ON, the theme of this year's conference is Our Living Soils, which supports the United Nations' designation that 2015 is the International Year of Soils. It also celebrates soil as the foundation of ecological farming practices, and a truly sustainable food system. 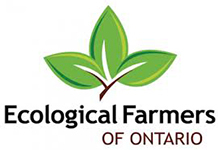 Join over 300 ecological growers and supporters from across Ontario (and beyond!) for an incredible three days of intermediate- to advanced-level workshops on horticulture, livestock, field crops, seed saving, soil health and more. You will leave with new ideas, new friends, and new inspiration.